Enhance your story with these flowing, understated backdrops. 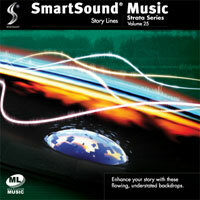 These unobtrusive melodies can aid in narrative development and tap into the subconscious. Great for documentaries or projects that touch the heart and mind.